The images below can be downloaded for web or print use. NOTE: "Litquake" should be spelled as one word, with no capital Q. 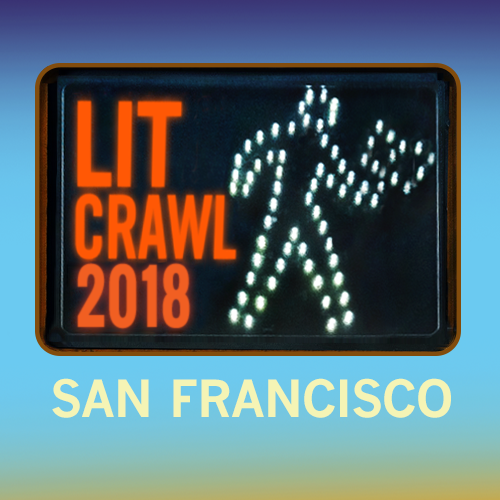 "Lit Crawl" should be spelled as two words. This banner links to an eps file for print use.